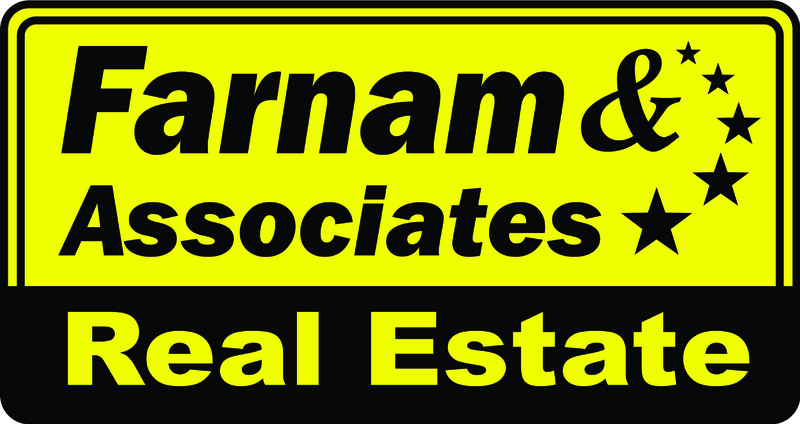 Send letter to all renters, contractors and vendors announcing the selection of Farnam & Associates for management services, and requesting updated certificates of insurance. Establish emergency and after-hours notification procedures with staff to ensure immediate responsive action. Review and establish property equipment, tool inventories and preventative maintenance programs. Hire, train and establish on-site management team. Identify contracts with potential cost-saving and competitively bid them. Review existing energy consumption and establish new or updated goals for energy saving through management and conservation programs.